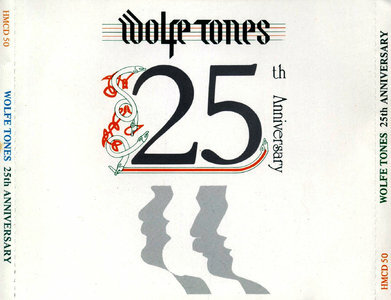 Just as the title implies, 25 Years of Greatness is a career-spanning 32-track compilation covering most of the highlights of the Wolfe Tones' first quarter of a century. 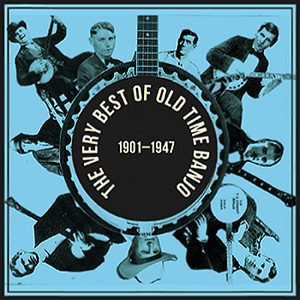 There is the important caveat, however, that like many folk groups, the Wolfe Tones have recorded many of their most popular songs several times, and this collection tends to favor more recent and/or more arranged versions of the Spartan originals that graced early albums like Let the People Sing. That's not as much of a problem as it would be with some groups, however, as the Wolfe Tones have wisely resisted any temptation to "update," "modernize," or otherwise ruin a traditional Irish folk style that has worked for them for so long; even the Fairport Convention-like electric track of the new "Rock On Rockall" has a bracingly traditional feel to it. This is the Wolfe Tones set to have if you're having just one, but there's plenty more where this came from. 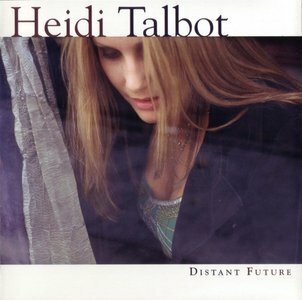 The stunning second album from Cherish the Ladies lead vocalist Heidi Talbot, "Distant Future" is a wondrously evocative collection poised at the intersection of Irish and American folk traditions. Working closely with remarkable guitarist/vocalist/producer John Doyle (ex-Solas, solo artist) and a cadre of musicians from both shores, Talbot has crafted an album of sublime beauty and enchanting subtlety. Blending traditional material with original songs from Talbot, Doyle, Boo Hewerdine, and others, "Distant Future" is a compelling step forward from an important young voice in Irish music. 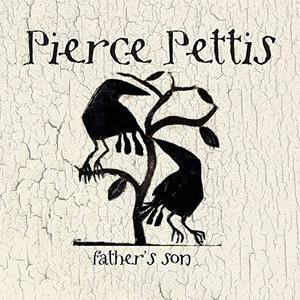 A songwriter's songwriter, Pierce Pettis is back with his first new studio album in nearly a decade with 'Father's Son'. Featuring 10 tracks, including a cover of Jesse Winchester's "A Showman's Life," Pettis writes about friends he's lost, childhood memories, and the relationships he's experienced both as a son and a father on these deeply moving, literate songs. 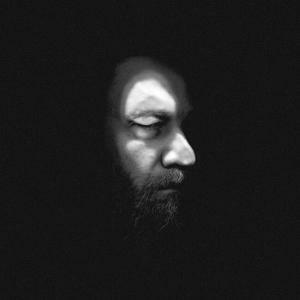 Pettis, who first came to recognition as part of the "Fast Folk" movement in New York that featured fellow artists as Shawn Colvin, John Gorka and Suzanne Vega, moved to Nashville in the 90s and worked fo years as a staff writer for Polygram Records before breaking out on his own as a solo recording and touring artist. 'Father's Son', reuniting Pettis with producer Garry West, was recorded "live on the floor, with the band, with minimal overdubs, to create the energy authenticity of the sessions." 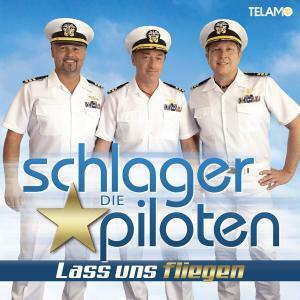 Ein musikalisches Projekt, das seinesgleichen sucht. Schnallen Sie sich an und kommen Sie mit auf eine Reise in die schönsten Länder der Erde, ausgemalt durch die verzaubernden Melodien und Texte, die zum Tanzen und Träumen einladen. 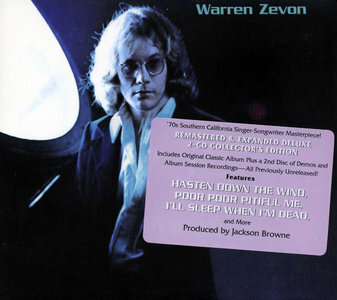 The late Warren Zevon's 1976 debut for Asylum Records showcases the artist's songwriting genius, sardonic wit and blazing intelligence. 'Warren Zevon' reels through unforgettable tracks about a rogue's gallery of reckless souls. The expanded 2-CD edition of Zevon's masterpiece presents the remastered original album on Disc one. Bonus Disc two features 15 previously unissued tracks including an alternate version of every song from the original release. 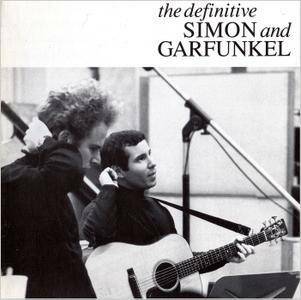 Simon and Garfunkel are undoubtedly one of the most successful songwriting duos of the 60s, reaching a similar level of popularity to the Beatles during the latter part of the decade. This Definite Collection shows what a diverse duo they really were and how many memorable tunes they performed together. 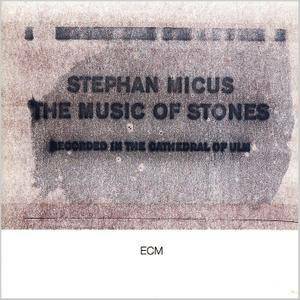 Though many were put off by the pair's more sterile folk-rock arrangements and clean choirboy harmonies, this collection shows that there was much more to their artistic palette. Songs such as "Homeward Bound", "I Am a Rock", "Cecilia" and "Mrs Robinson" all show that the duo could rock with the best of them and "The Sound of Silence" and "Bridge over Troubled Water" are just some of the beautifully timeless records the pair gave us. It may not be as definitive as it claims but this is a great collection featuring some of their best and most well known works. 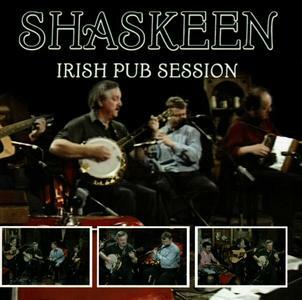 Shaskeen is a musical group, based in Ireland, which performs Irish traditional music. 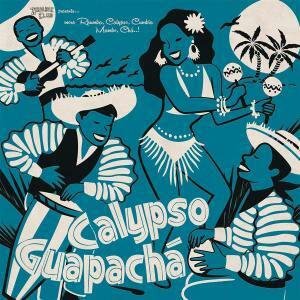 It was formed in the 1970's and was still performing and recording here in 2019. The band celebrated 40 years on the road in 2010. 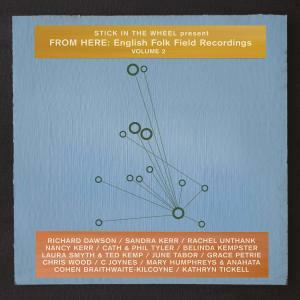 You can believe the CD title right from the off and everybody in the whole world will know that this is Irish. A wee bit of volume and a wee sip of 'the black stuff' and you could have a street party. Great! 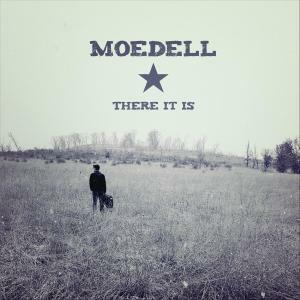 MoeDeLL is a prolific Americana songwriter. His guitar, creative lyrics, and unique voice are the foundation. His foot stomping down home melodies and rolling rhythms tell tales from light to dark and from silliness to the endearing. Recorded just a few years before her tragically early death at age 49, these performances at her annual Christmas Eve concerts at New York's Bottom Line find Laura revisiting her own stunning songs as well as cover songs she held close to her heart. These riveting, spare arrangements feature only voices and piano and include To a Child; And When I Die; Save the Country; Angel in the Dark; Wedding Bell Blues; Broken Rainbow; Wind; Emmie; Let It Be Me; Ooh Baby, Baby; Dedicated to the One I Love 24 impassioned performances on 2 CDs!